Built for the decentralized age, Viuly is a video sharing platform that breaks the status quo of middleman skimming profits from hard working video artists. 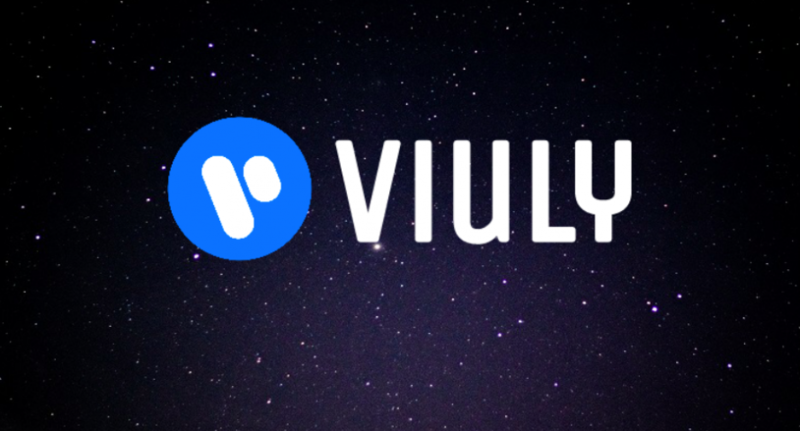 Challenging the notion that platforms deserve a portion of a content creator’s revenue, even when they have no role in producing content, Viuly gives creators and viewers their rightfully earned money. 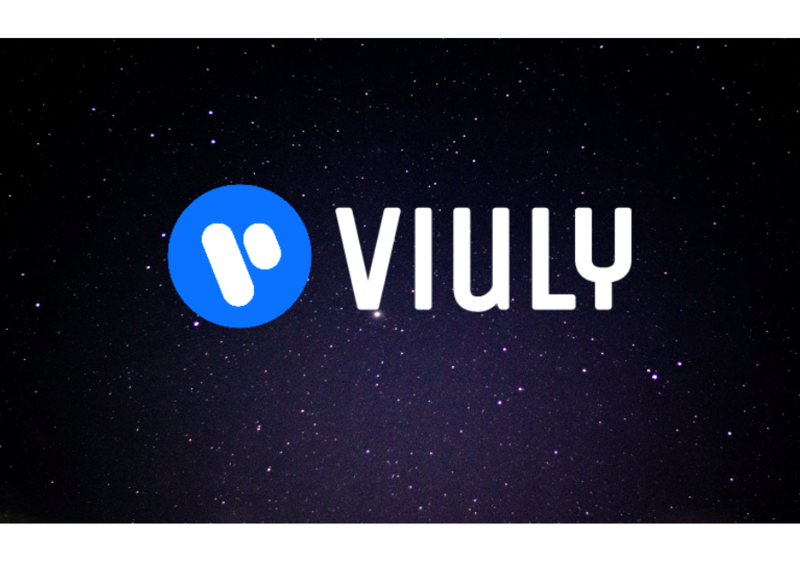 In order to truly reflect the correct amount of Viuly tokens in circulation, the video sharing platform has decided to update not only the smart contract that deals with the tokens, but the tokens themselves too. The updating will result in better statistics of VIU token and cut off lost/dead tokens from the equation altogether. The new tokens will have the same name and functions as the original so as not to cause confusion among the token holders. Users must be connected to the platform through Metamask and linked to their wallets. In the app, mention the amount of VIU tokens that are needed to be swapped. System will automatically pick out the sending wallet address to transfer the news tokens to. If users wish to send to another wallet, they have the option to change the address. Click Swap and the contract will send the new tokens. Users who have their tokens within the platform need not worry, as they will automatically be swapped. The above mentioned steps are for users who have stored VIU tokens in wallets not linked to the platform. The swap of Viuly tokens must be done before 1st of November. All tokens not exchanged for updated ones will be rendered useless after the said date. 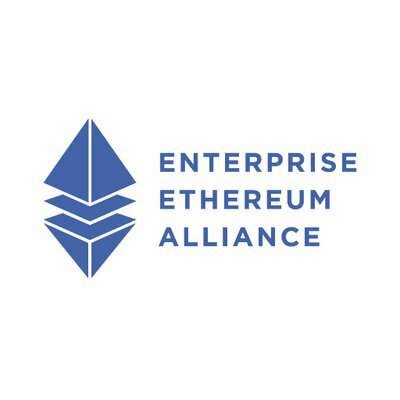 The new smart contract can be viewed here. Viuly made waves in the token generation event arena when it bypassed traditional TGE for a massive airdrop of its VIU tokens. In December, 2017, the platform distributed 500,000,000 VIU to over 900,000 different Ethereum wallets. 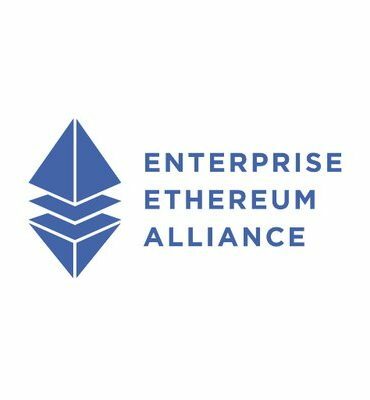 This is the largest ever airdrop in the Ethereum blockchain. The airdrop was a huge success. 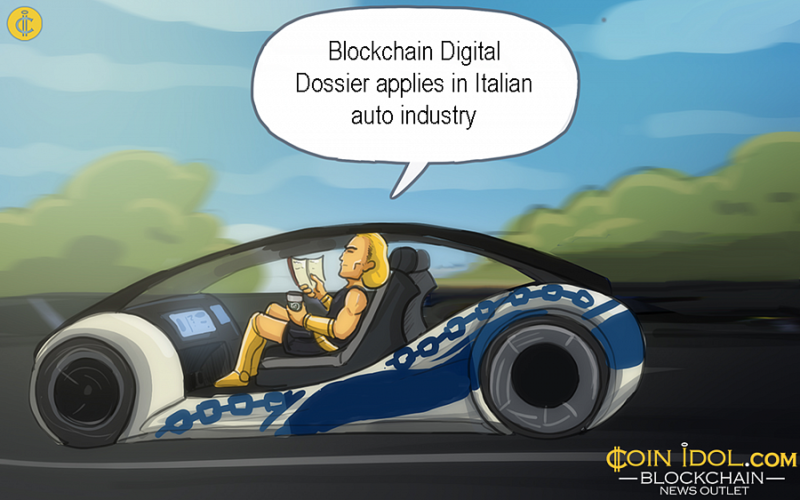 However, a large number of tokens sent to registered addresses are not in use (Various issues, such as lost private keys and others). This has resulted in a disparity of VIU token statistics. To avoid reflecting inconsistent data and unintentional misleading information to users and investors, Viuly decided to update the tokens and its statistics to reflect a true picture, hence the whole token and smart contract campaign. Viuly has urged all token holders to update their tokens as soon as possible to avoid any issues, since the original tokens will be rendered useless after the expiry date, November, 1st. For more information on the video sharing, blockchain platform, visit their website.